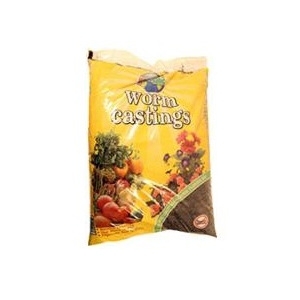 Wormganic Worm Castings 1 cu. ft. 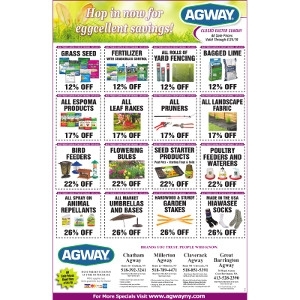 Worm Manure 100%. Worm Castings, Organic Compost, Vermicompost.